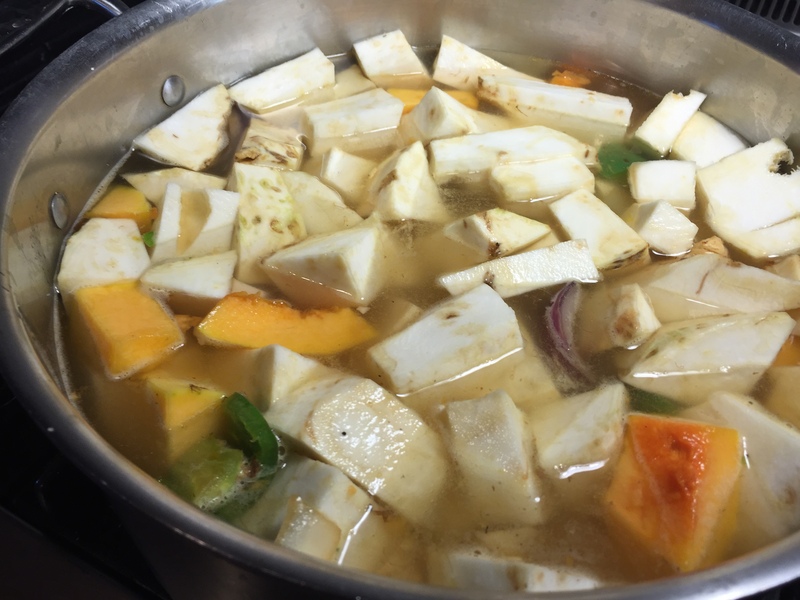 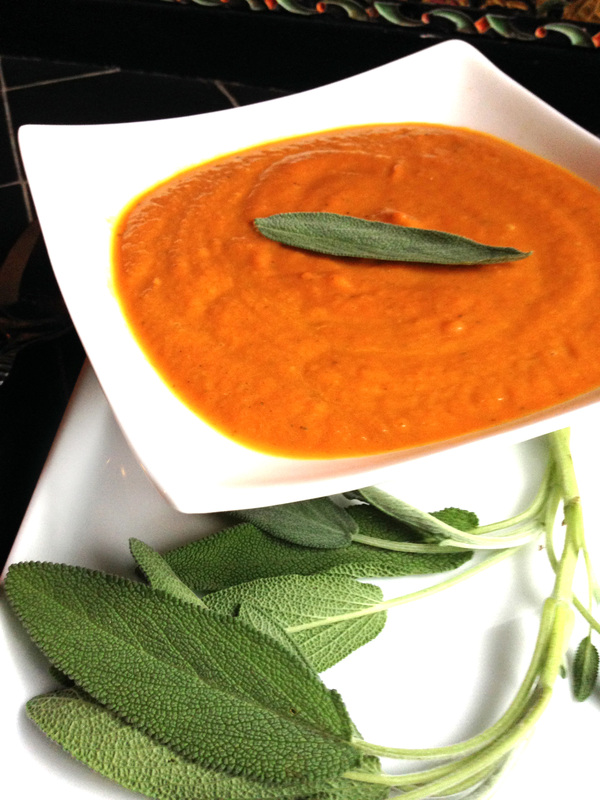 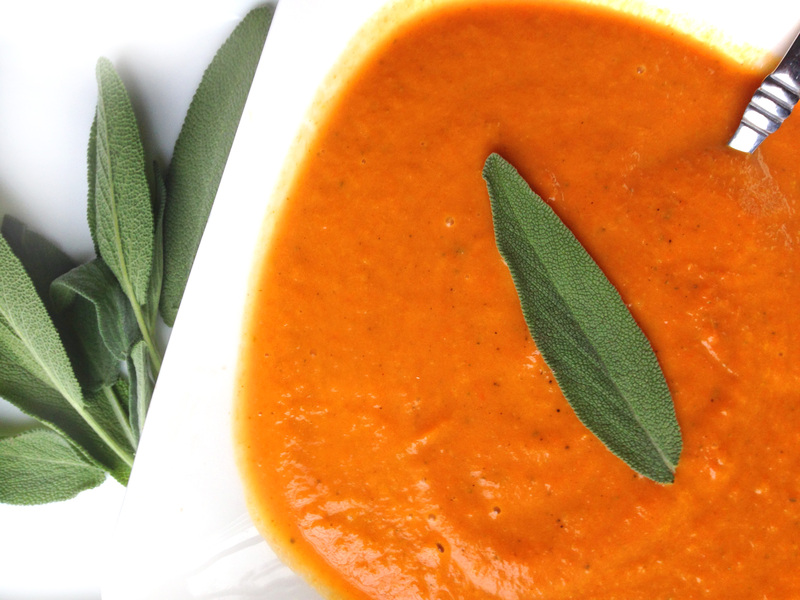 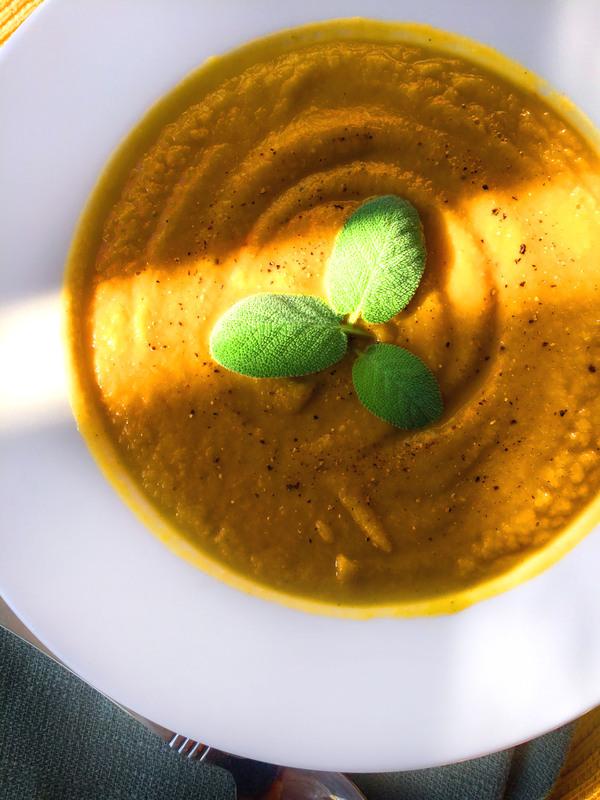 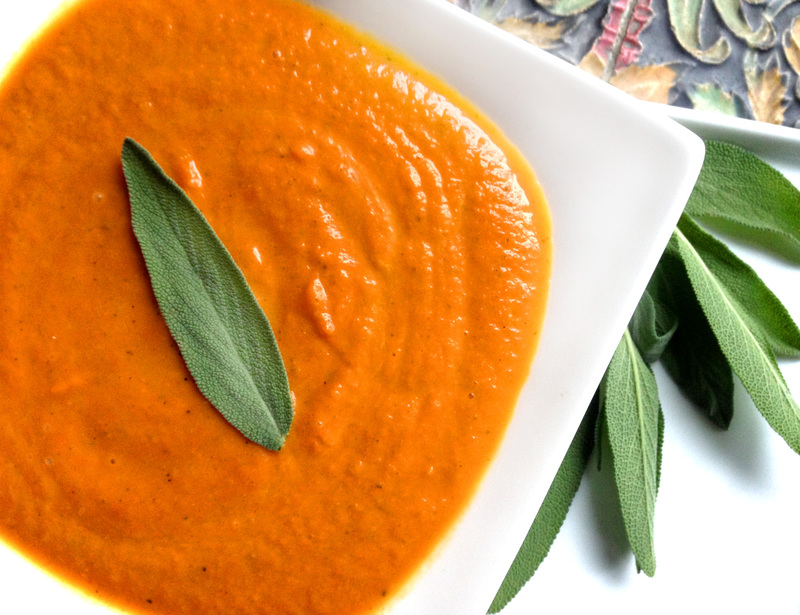 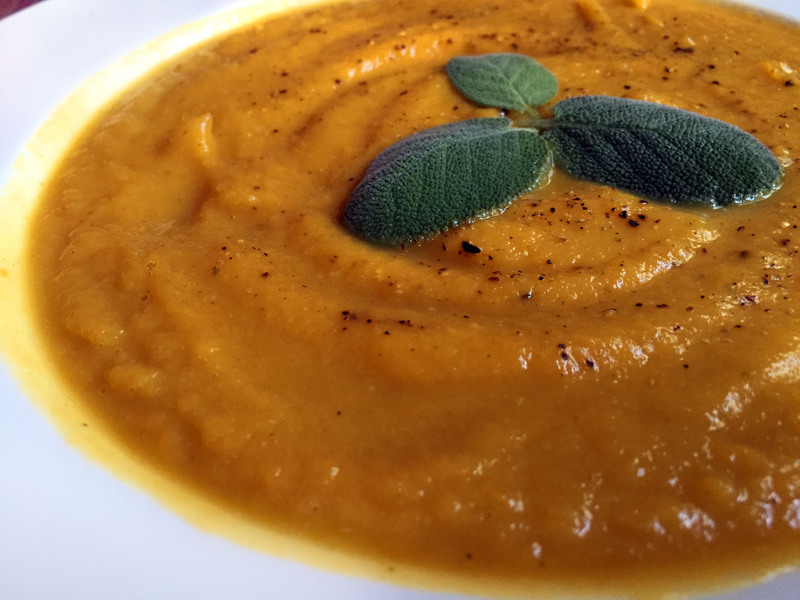 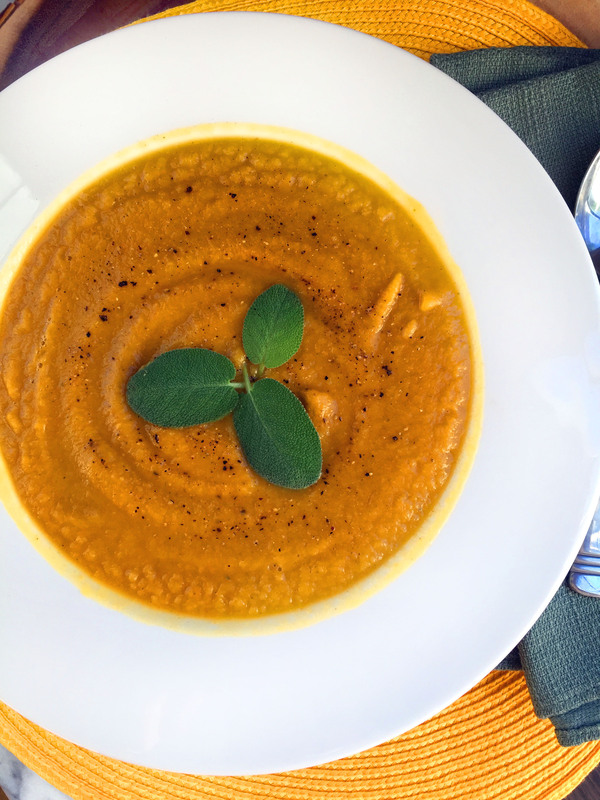 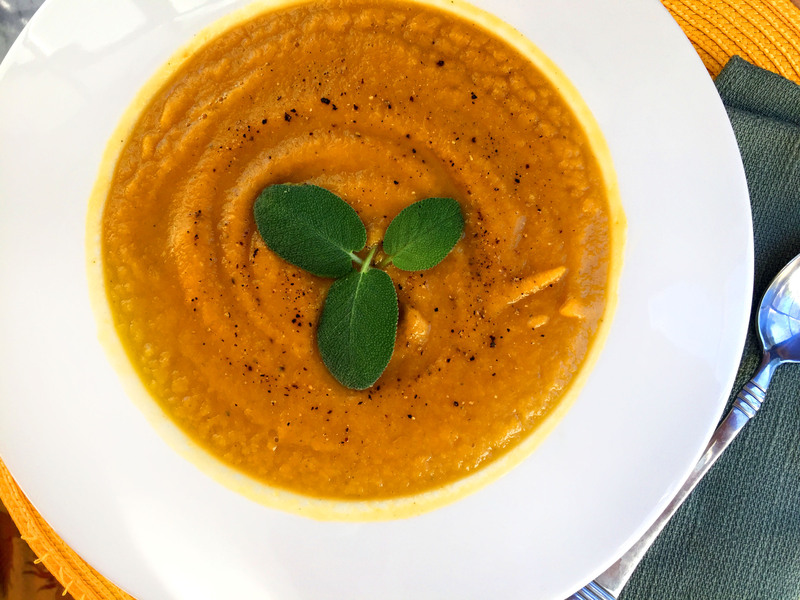 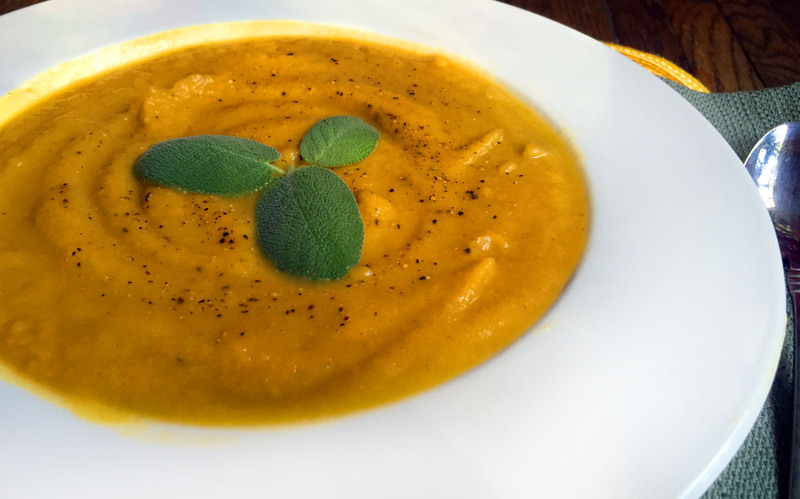 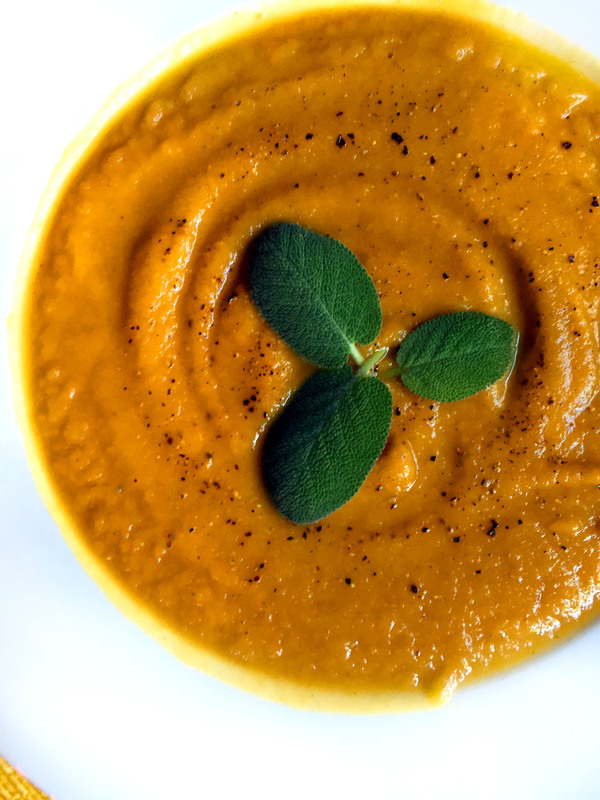 Vegan Carrot and Sage Soup – Easiest Soup Ever! 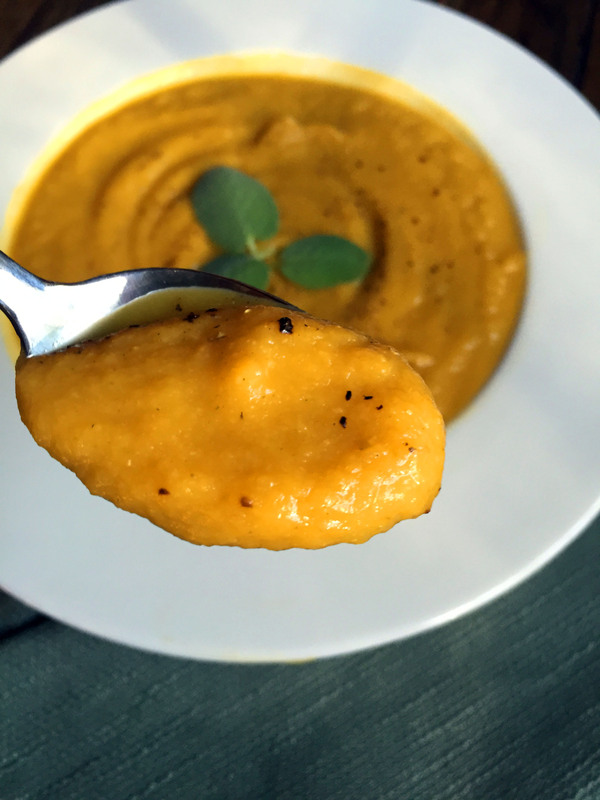 Another crazy easy recipe & it is seriously yummy & guilt-free. 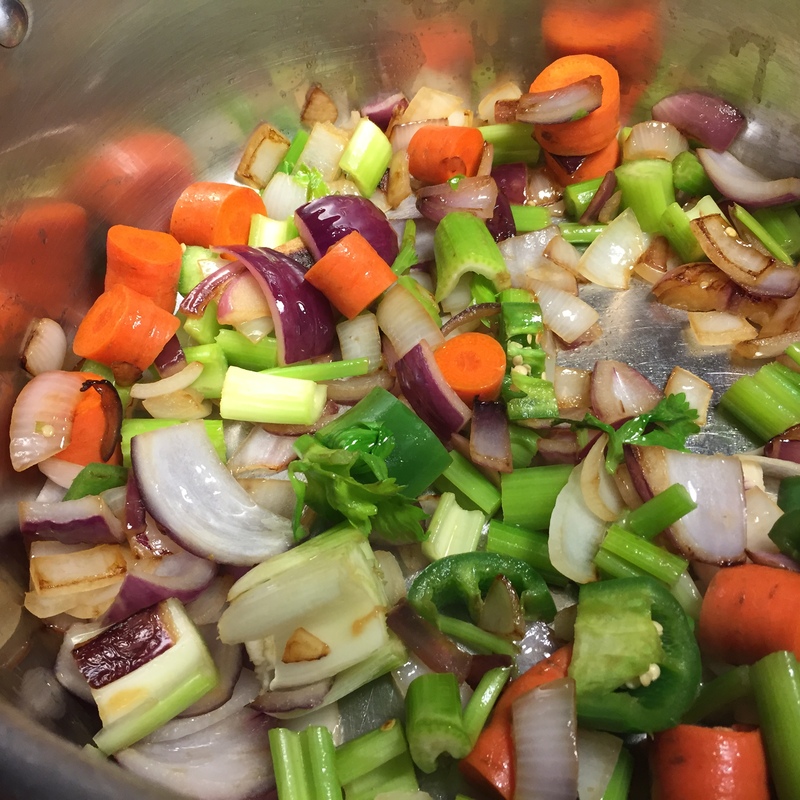 This can be made with so many other veggies, too. 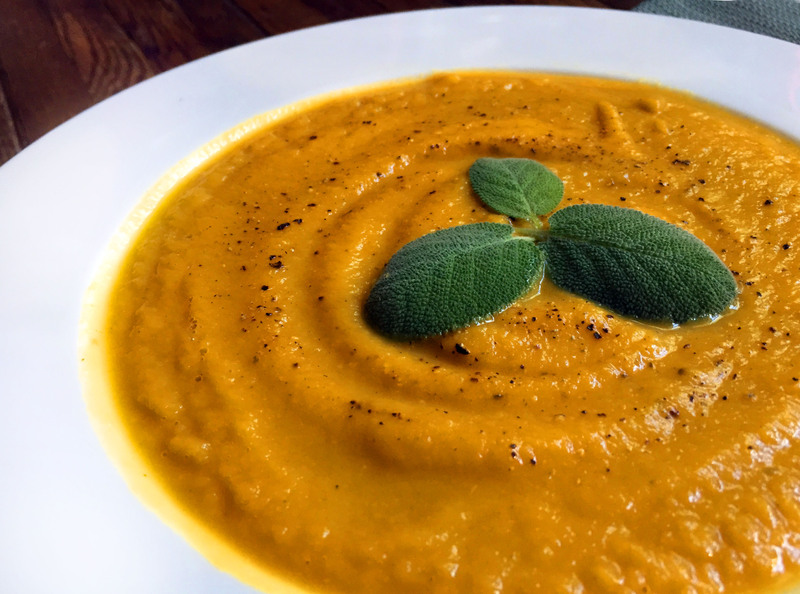 Instead of carrots, you could substitute them with squash or broccoli or pumpkin or sweet potatoes. 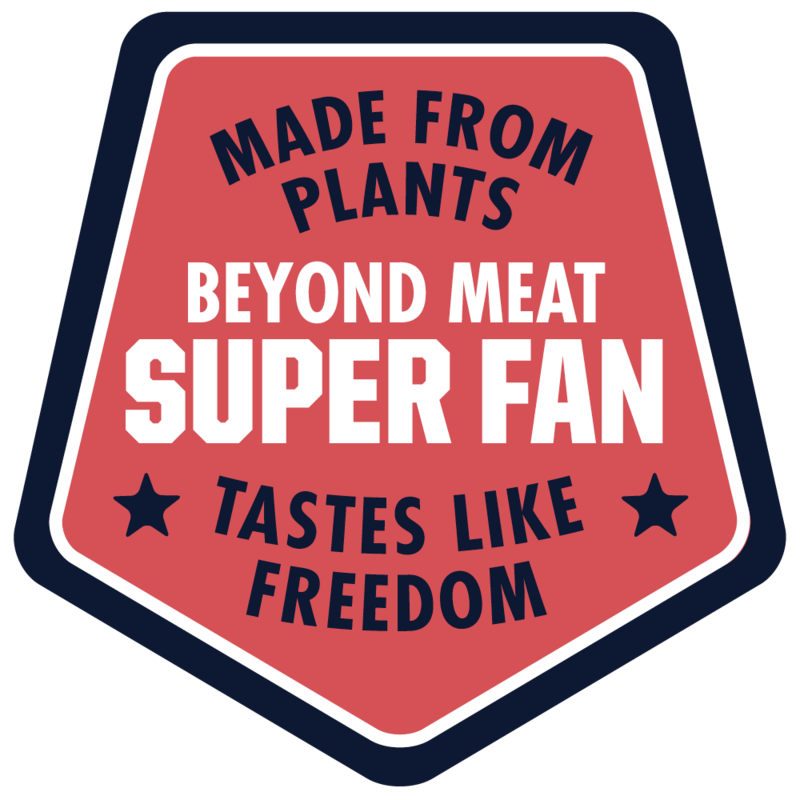 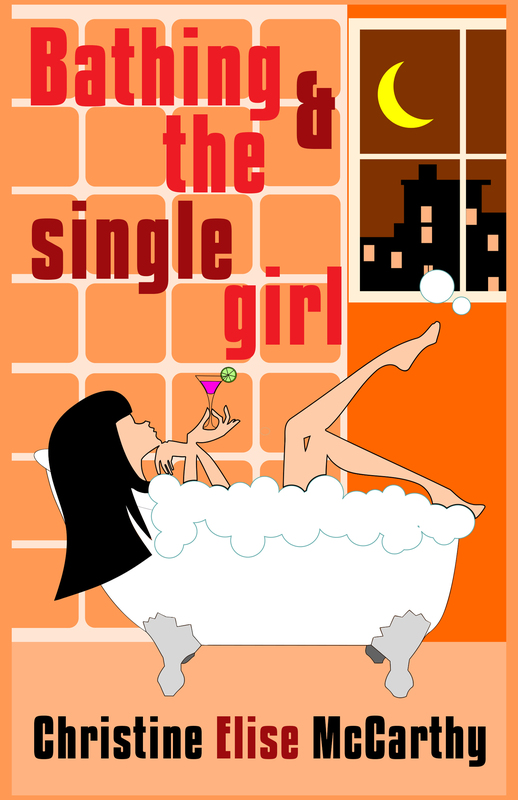 Sage adds a real depth to this so I really recommend you include it. 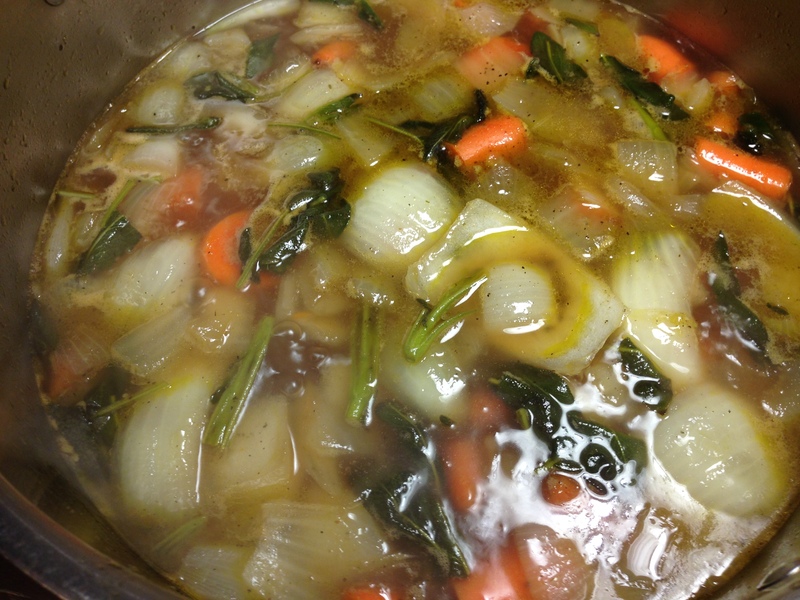 If you want to, you can put a glug or two of olive oil into a stock pot & saute the onion until it softens but this step can be skipped. 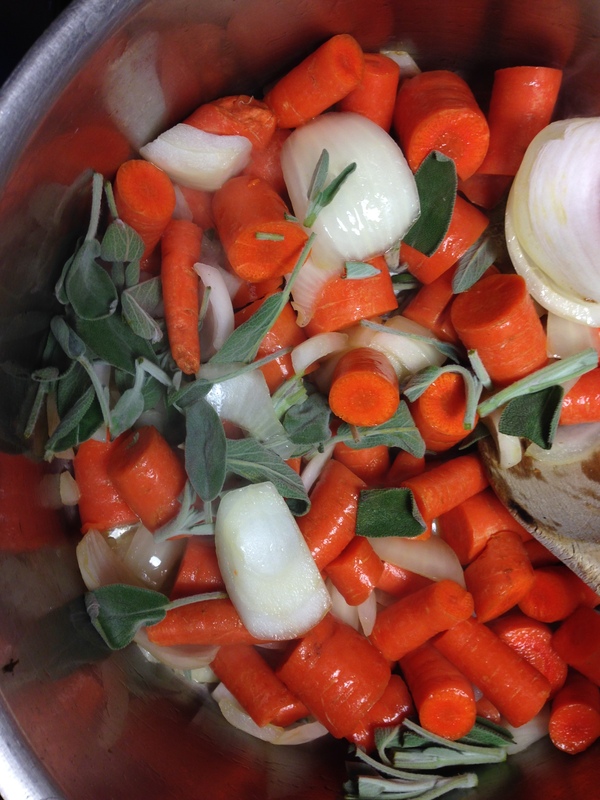 If you wanna just cut to the chase, simply boil all the ingredients together (skipping the olive oil) until the carrots are soft. 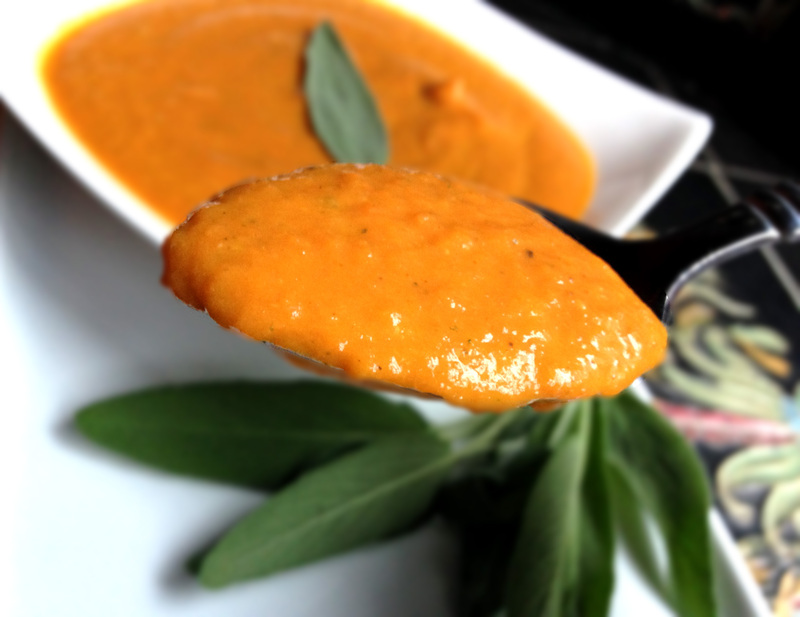 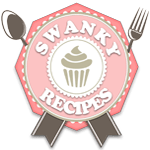 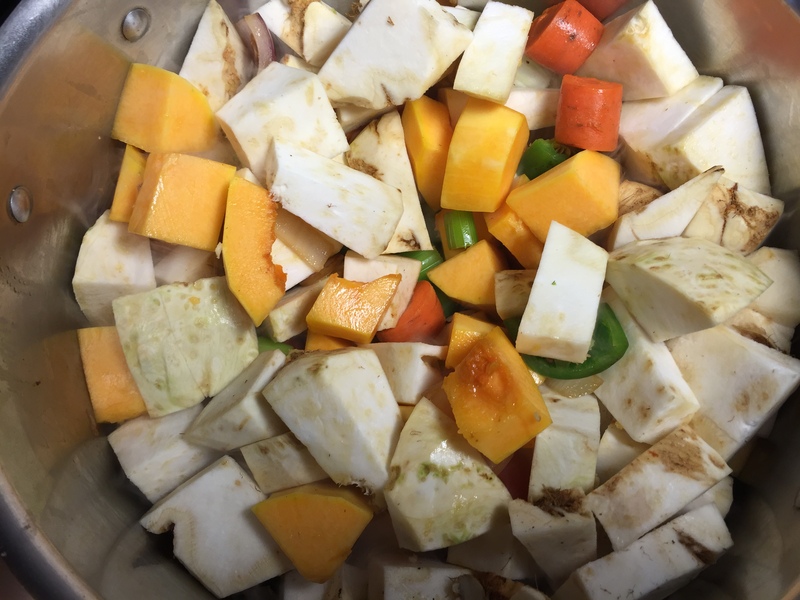 Puree in increments in a blender – being VERY careful not to burn yourself. 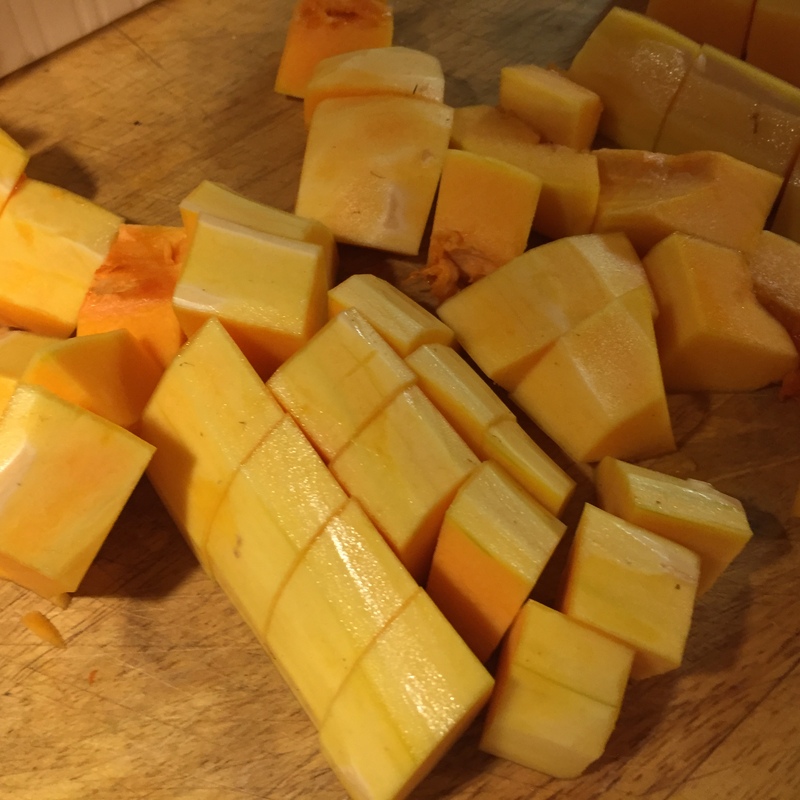 Season with S&P.